It is true that you only get one chance to make a first impression. 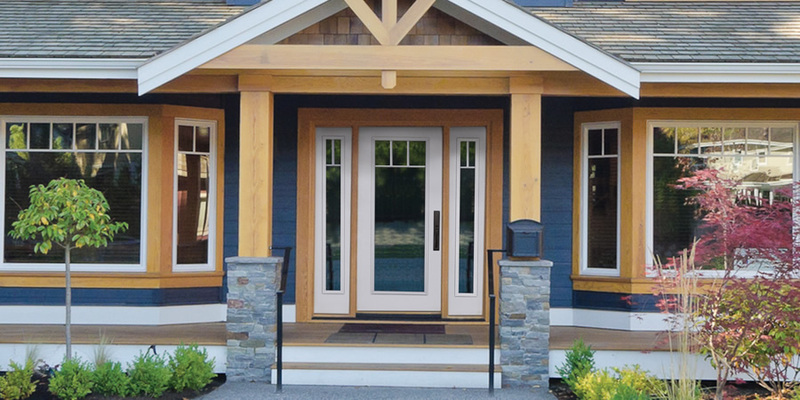 Nothing delivers a better first impression for your building, home or office than making the right entry door choice from Maritime Door and Window’s extensive collection of product designs and entrance treatments. We have created a doorway showcase in our Albert Street Showroom for external door entrances, and doorway finishes and treatments. Take a quick look at our video walk through of our door and window showroom, which offers a preview of what you will find by dropping in to see our entrance displays. Doors have many features, functions as well as design considerations. Our team of experienced entrance advisors can provide a lot of useful information and help in making these important entrance and design decisions. We offer a wide range of door designs in combination with an extensive collection of a hinge and locking hardware mechanisms and accent accessories that set off your door choice to its best design impact. So, if you are seeking to set a welcoming tone and raise the perceived value of your home, look no further than quality wood-edge steel and textured fiberglass entry doors from MD&W. Our team at MaritimeDW are proud of our choice and selection of doors and entrance way treatments available for use in any residential or commercial project. We can help you get the door that not only builds a first impression but makes a lasting impression on your satisfaction with your choice in new door supplier and entrance manufacturer. MD&W entry doors benefit from solid construction for proven durability. Our door engineering and designs come in a wide range of panel profiles, and decorative glass options to complement any architectural style. We can help you with that all-important first impression and visual curb appeal of your entrances. If you see a door design or treatment that you like. Bring it in and show it to us. We will know where and how to deliver the creative idea you have for a new entrance with our technical and manufacturing knowledge sources. Check out the NEW Novatech Design Center !